Copyright 2012 Dolphin Tile | Santa Barbara Stone | All rights reserved. ​Leeward Tile, Inc. will give you a finished product that you can be proud of for many years to come. It doesn't matter if you have a small bathroom or an entire custom home. The excellent job we do will come out looking beautiful every time. When you meet us for a free quote, we will guide you on getting tile, stone, slabs, masonry or concrete work, the red carpet will be rolled out for you. All your questions will be answered by an expert who has completed many upscale homes. Most homeowners need some type of help with the final details of a job and that is what we are here for. We help direct you to achieve the best look that fits your style from beginning to end. We will be there for you every step of the way. When you go to pick out your tile or stone, you won’t have to worry about ordering your materials. Leeward Tile, Inc. will work directly with the supplier of your choice. We will order the right amount needed based on measurements from your job. 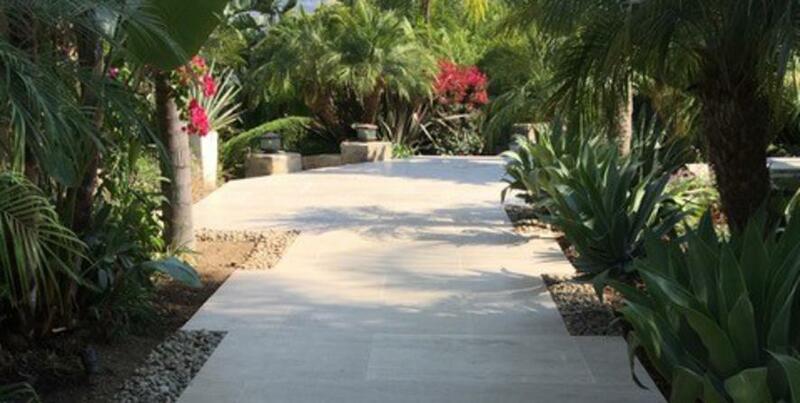 Leeward Tile, Inc. has been in Ventura since 1993. We service the Counties of Ventura, Santa Barbara, Los Angeles and surrounding areas. If you have any more questions about our services, please call us today. We will set you up with the perfect option. Let us put our experience to work for you!